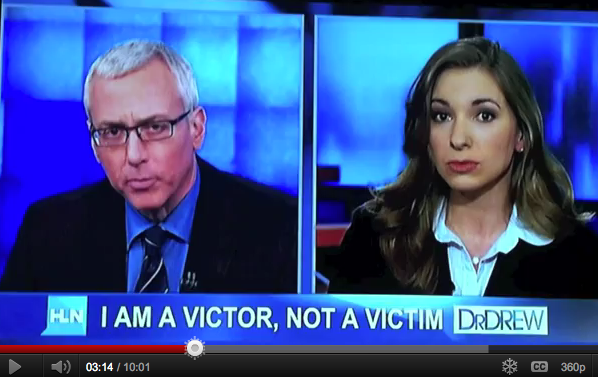 Angela Rose – Founder of PAVE: Promoting Awareness, Victim Empowerment – was a guest on Dr Drew on CNN HLN shattering the silence of sexual violence. The topic was Heidi Damon, a brave woman who confronted her attacker in court! WE WANT TO HEAR FROM YOU – Please post comments here on blog or on YouTube – Thank You! !